The Texas Association of School Boards (TASB) has two missions: to improve education for all students and to control costs for the taxpayer. Not surprisingly, these agendas often conflict, especially considering salary demands, technological innovations, rising health care costs, and binding state mandates. In 2007, TASB had to mitigate the conflicting agendas when building elementary schools for its independent school districts. 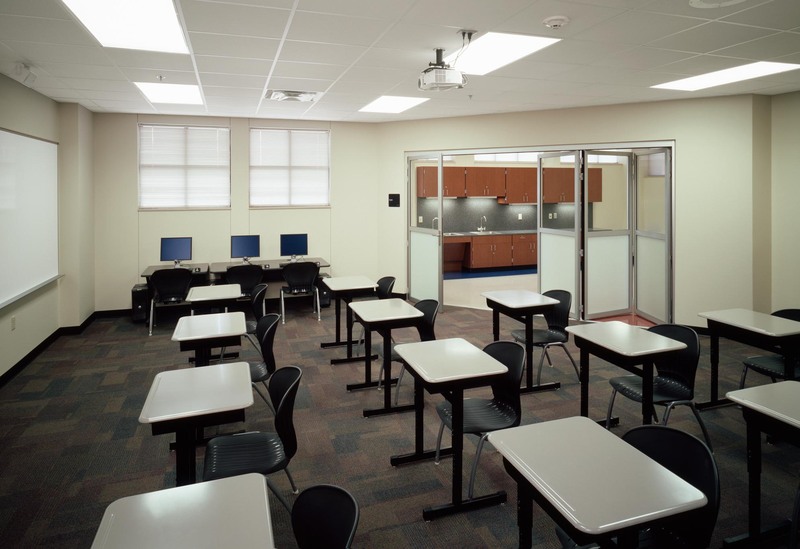 TASB contracted SHW Group from Dallas to design classrooms that would optimize floor space, increase student learning and create a more enjoyable work experience for teachers. A brilliant solution, which can be seen in 30 classrooms of Kay Granger Elementary School, was the installation of NanaWall’s folding wall systems. The flex space was created after eliminating the common wall. 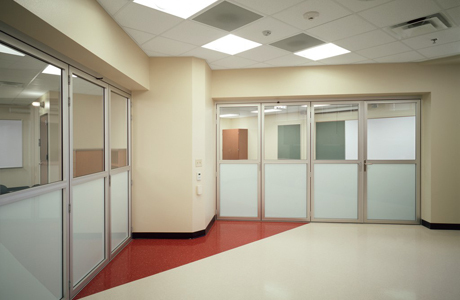 Two operable 15 foot wide SL45 NanaWalls were installed. 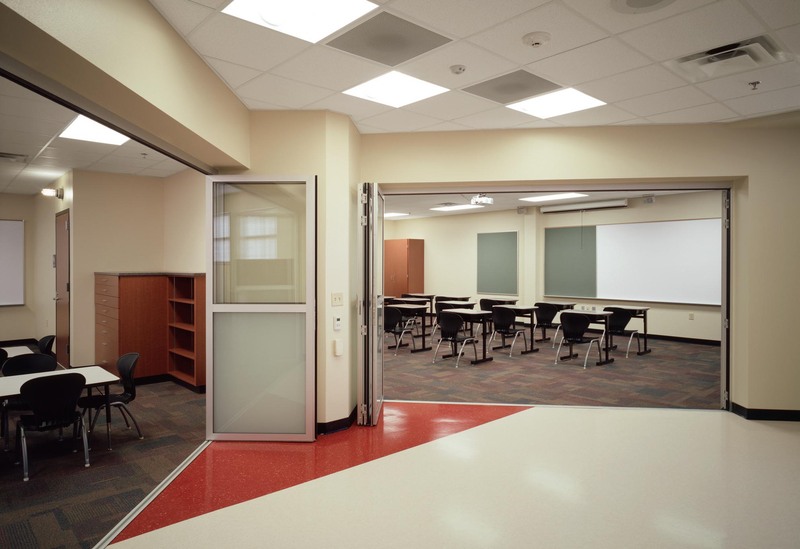 They separate the instruction areas from a laboratory that can be part of both classrooms. The teaching staff also uses this flex space for combined classroom activities, storage, group work, emergency drills, makeup exams, and response intervention. 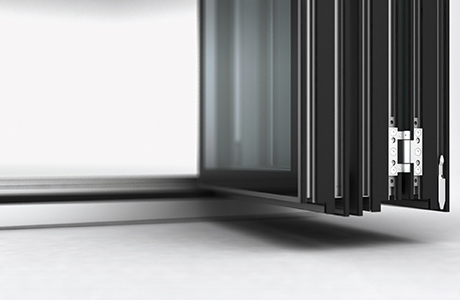 The NanaWall has a horizontal mullion dividing the clear glass upper portion from the opaque lower panel. Consequently, when students in any of the three spaces are seated or performing experiments, they are not distracted. Privacy is further maintained because each wall has excellent sound attenuation. 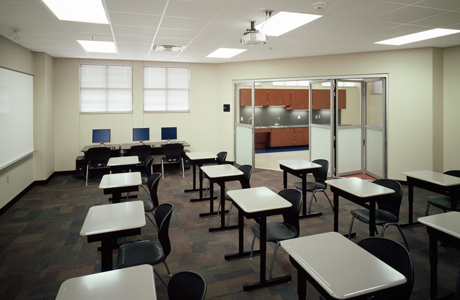 However, teachers can stand up and see both classrooms at once, always ensuring effective classroom management. 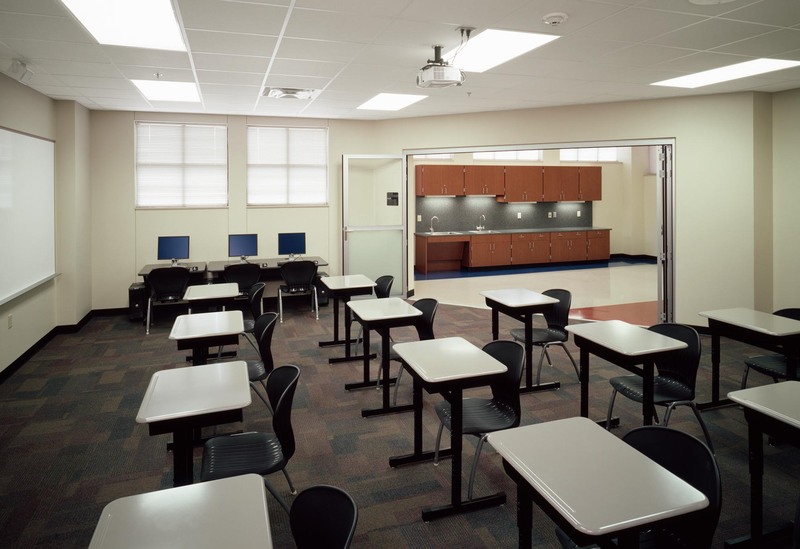 A well-designed space increases student engagement. For example, because the classrooms have interesting geometry, students are no longer mired in a traditional square environment. 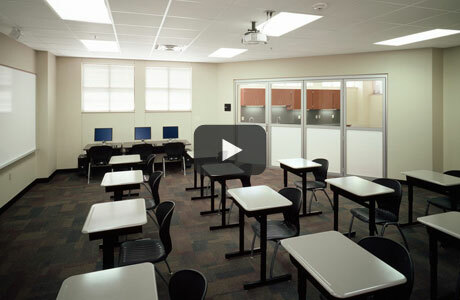 To mirror the flexibility of the total design, each classroom uses moveable chairs and tables. This allows groups to form easily and further enhances the exciting environment. 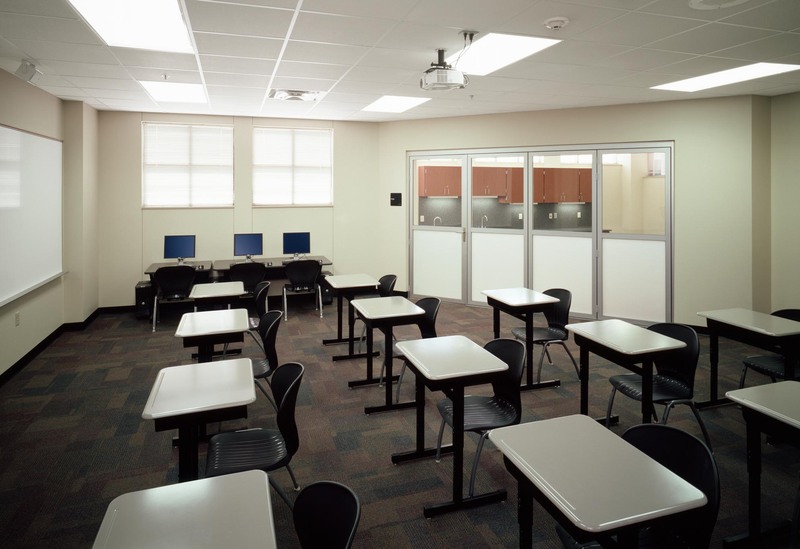 Konrad Judd, with SHW Group, defines his experience with the NanaWall flex space as “education delivery into the 21st century with a more flexible learning model.” Indeed, architects and designers determined to bring great design to educational projects should explore NanaWall’s potential. 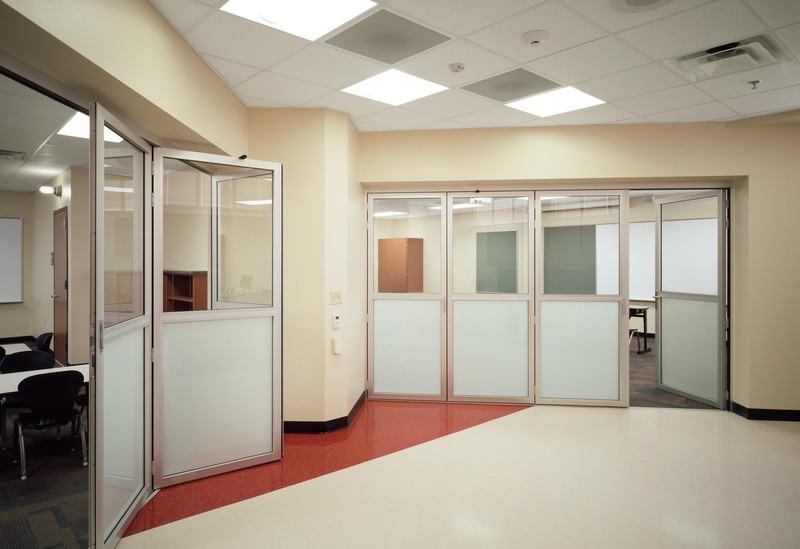 Because of the reliability of the product, many schools have used these glass wall systems to create innovative multifunctional spaces. 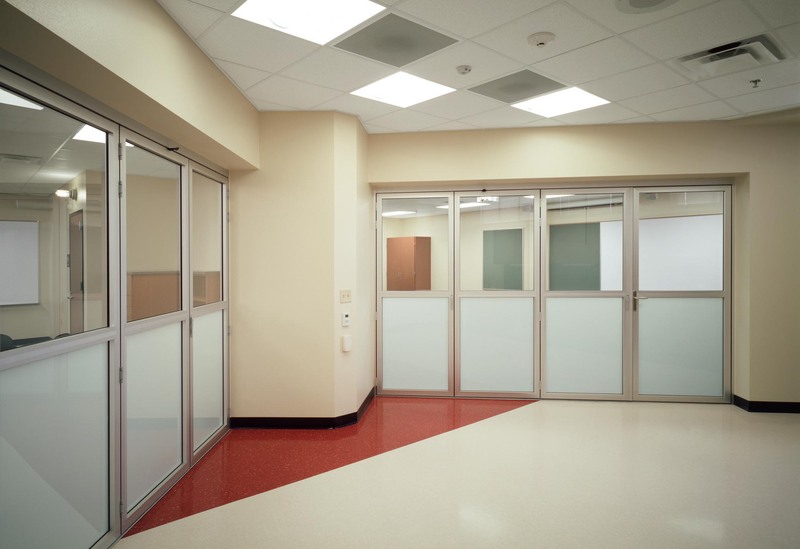 The 20 different systems with their various customizable configurations, materials, glazing and swing door features provide innumerable possibilities.